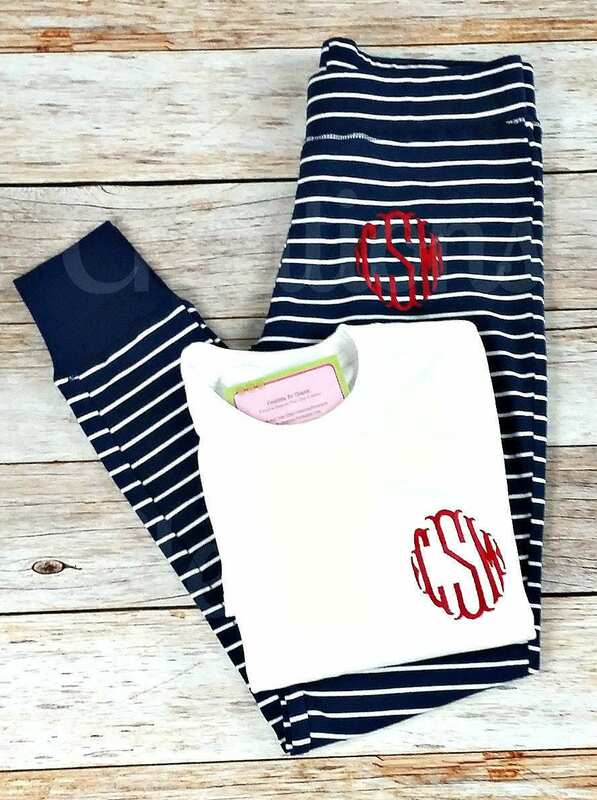 Add a classic monogram to these fun joggers. These bottoms are perfect for lounging around or staying in motion. No matter how you wear it, you can’t go wrong with the Lux Jogger. 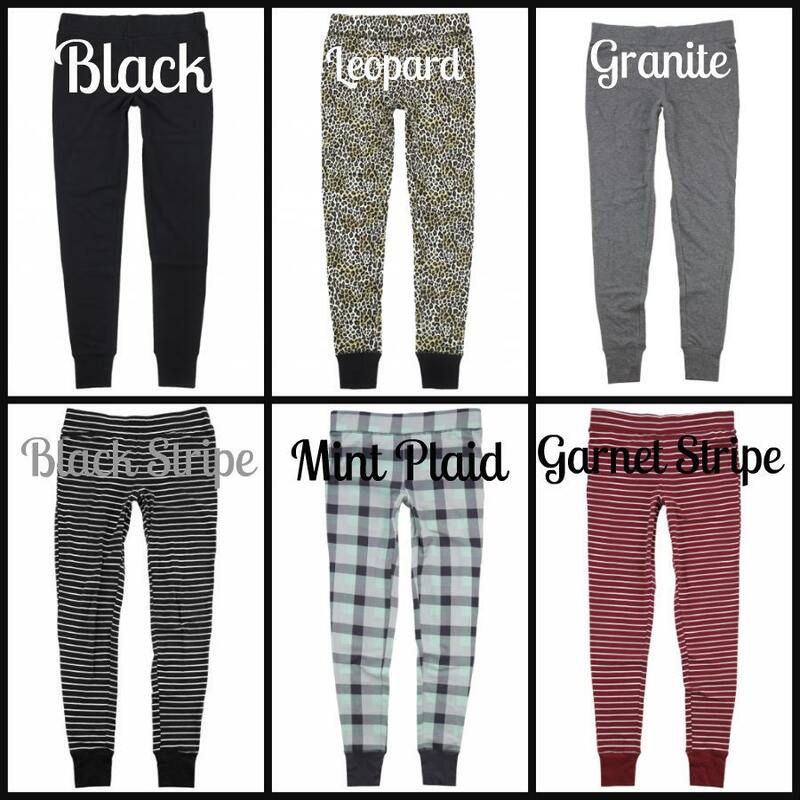 These stylish soft cotton spandex joggers are crafted from 95 percent cotton and 5 percent spandex. Soft self-fabric cuffs and covered elastic waistband provides superb flexibility and ease of movement. These pants also make a great gift for your bridesmaids. 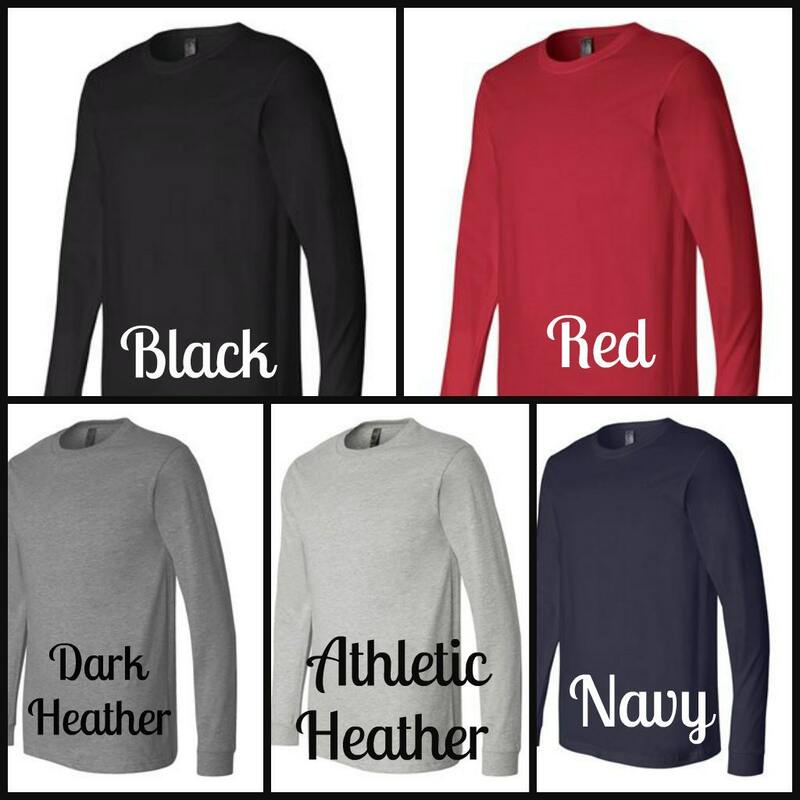 If you would also like the tshirt monogrammed, please select the + mono option. Font choices are listed. 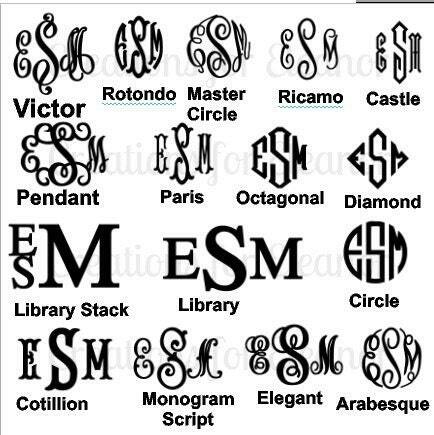 Please make sure to indicate which font you want and the tshirt color, monogram will be stitched out in the color to match the t-shirt you pick. 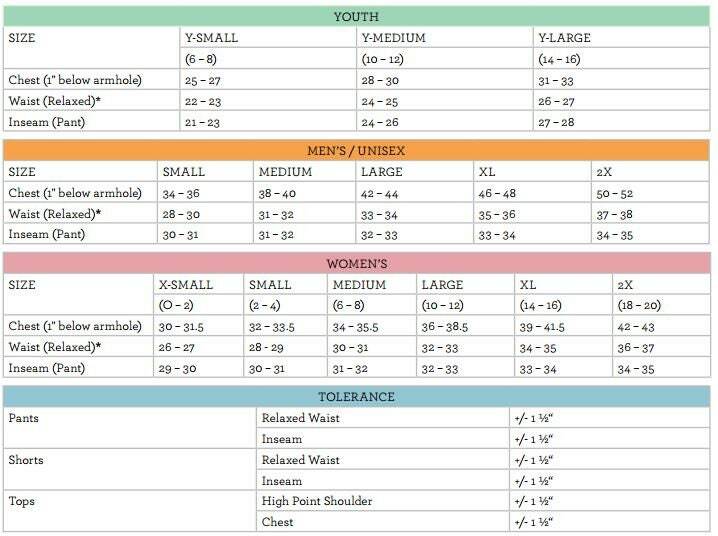 PLEASE include in the notes which shirt size you want, if not the shirt will be the same size as pants. Convo me if you have any questions!